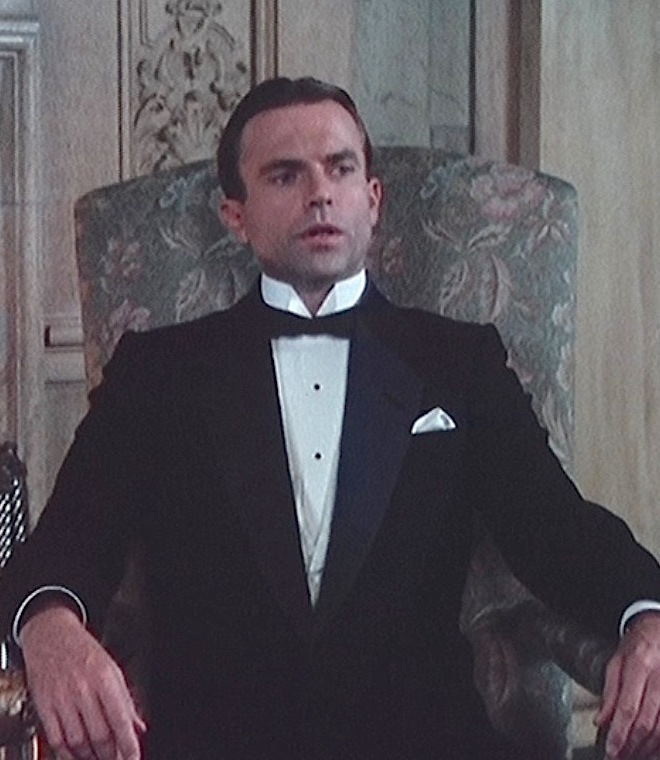 Throwback Thursday is always a great opportunity for BAMF Style to revisit Reilly: Ace of Spies, the fictionalized miniseries that depicts the life of Sidney Reilly, an early 20th century master of deception. 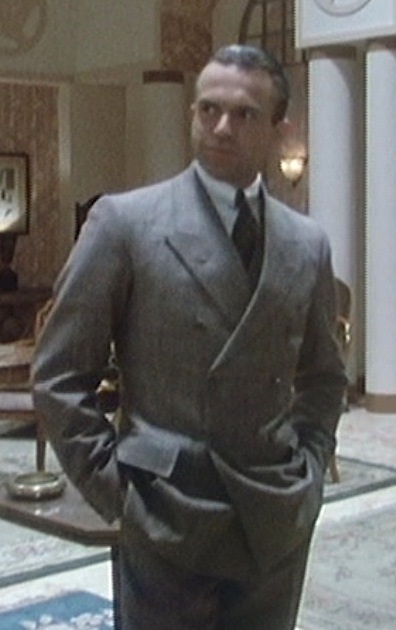 This post will examine Reilly’s frequent wearing of black lounge, a semi-formal day dress known in the U.S. as a “stroller”. 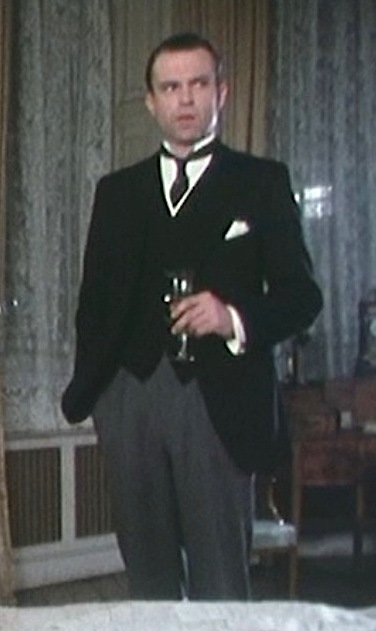 Black lounge makes quite a few appearances in the latter episodes, first seen for Reilly’s day in London court in “After Moscow” (Episode 9) and, finally, during his third and final wedding in “The Last Journey” (Episode 11). 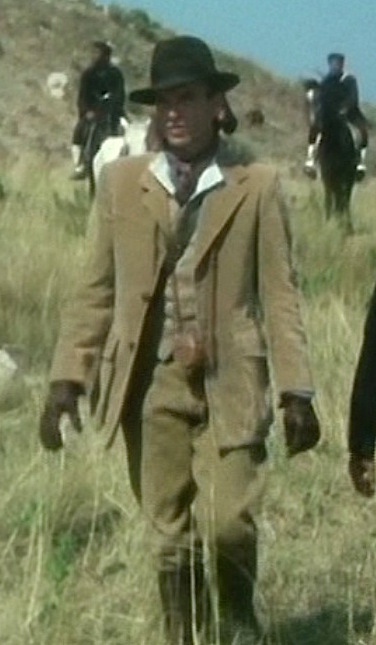 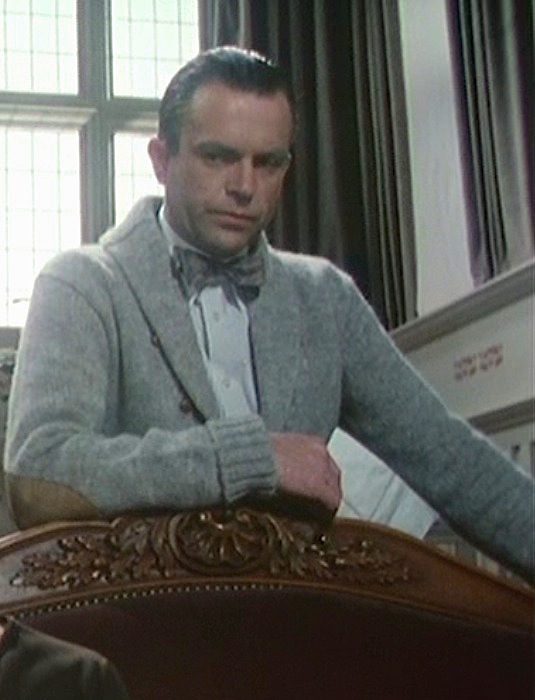 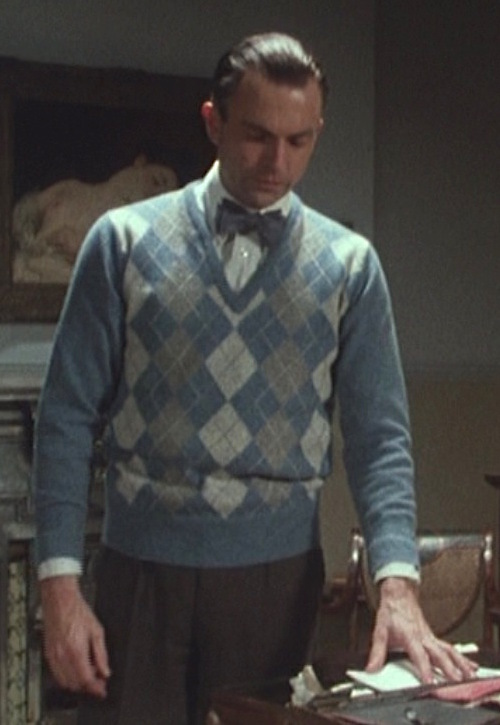 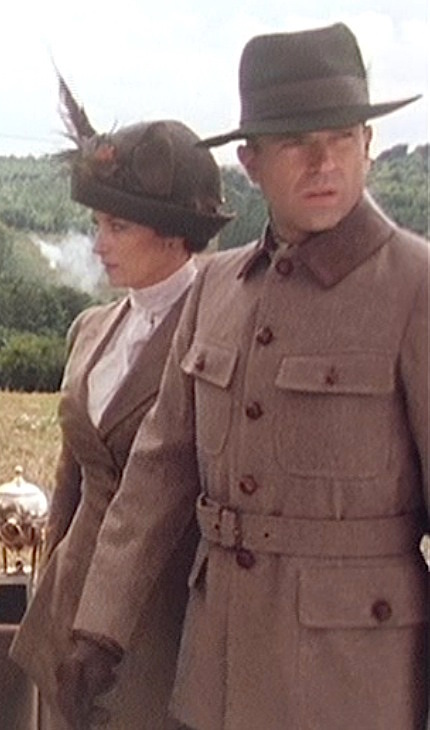 Sam Neill as Sidney Reilly on Reilly: Ace of Spies, Episode 10: “The Trust”.